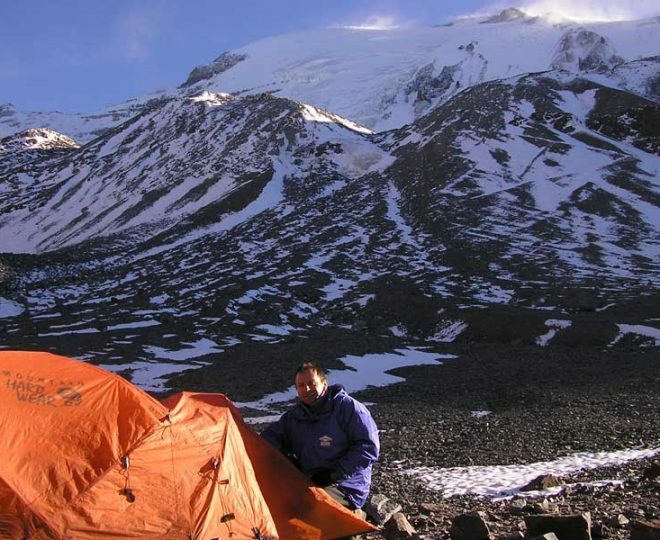 You do not need to be a great climber to enjoy its vast mountain attractions. 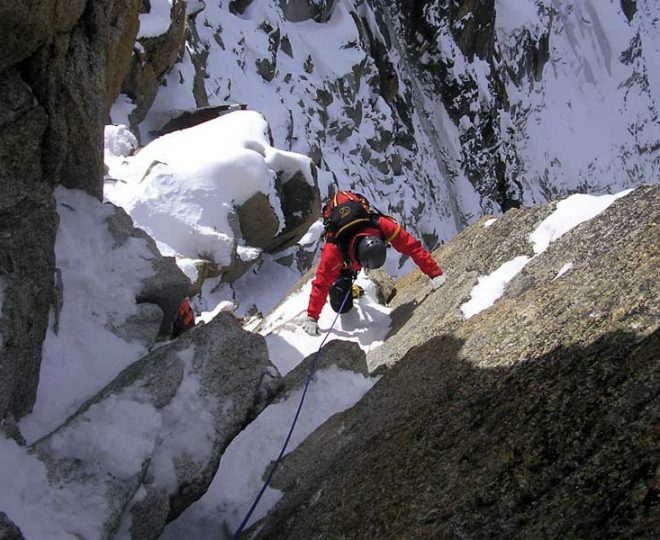 You do not need to be a great climber to enjoy its vast mountain attractions. 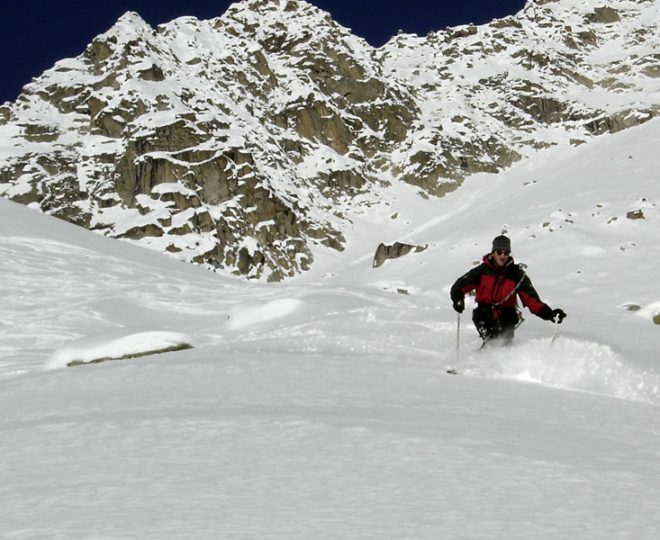 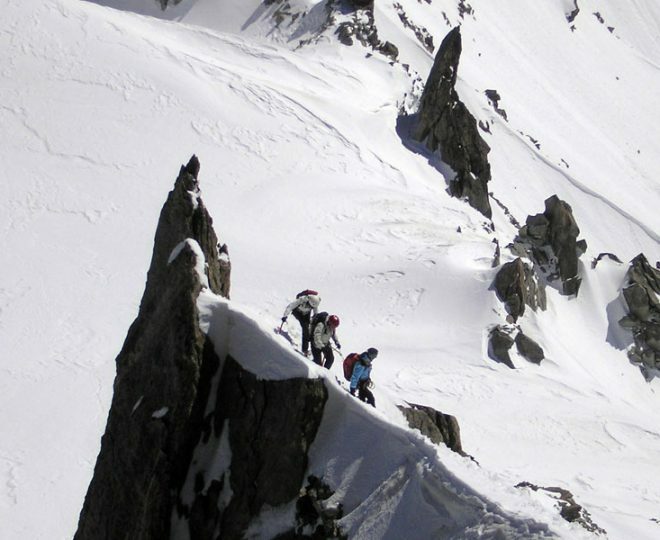 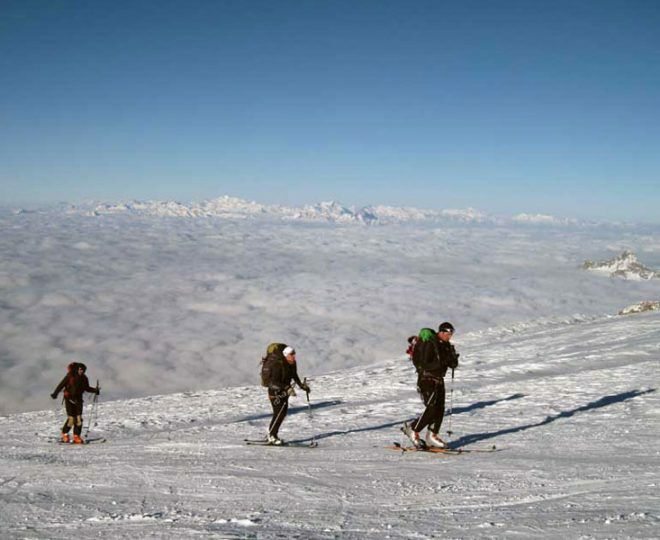 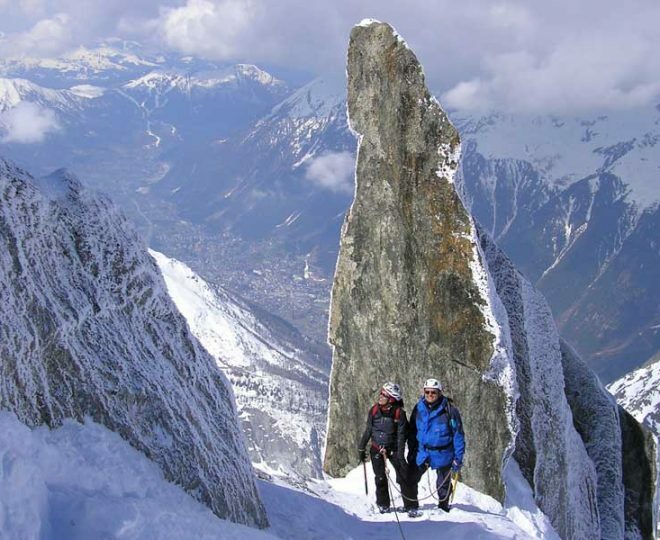 On the contrary one of Courmayeur’s real assets is that it has peaks and climbs suitable for all levels of challenge and for every step along the path to becoming an Alpinist. 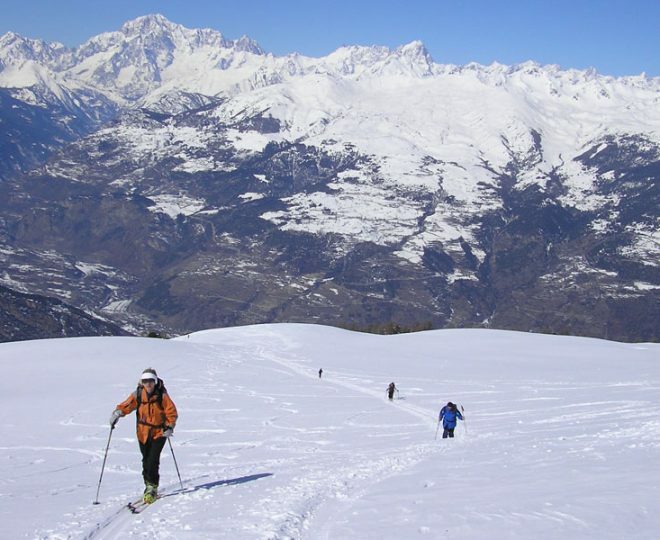 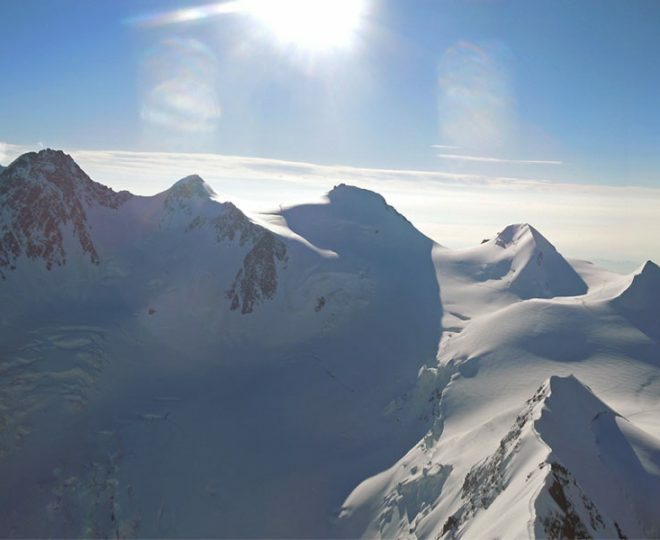 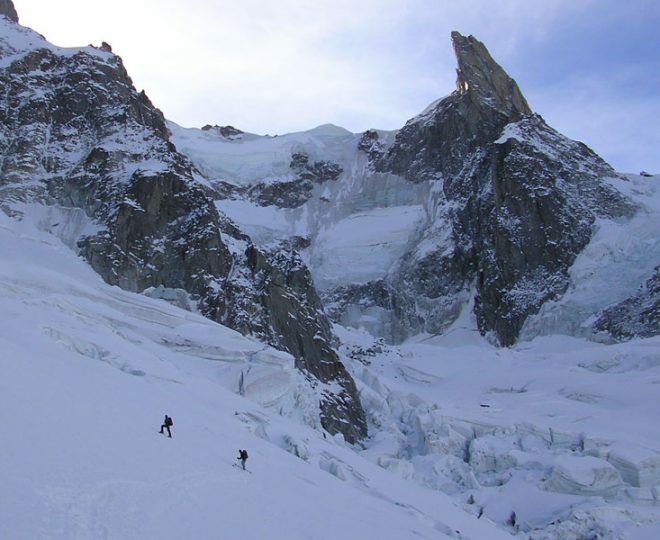 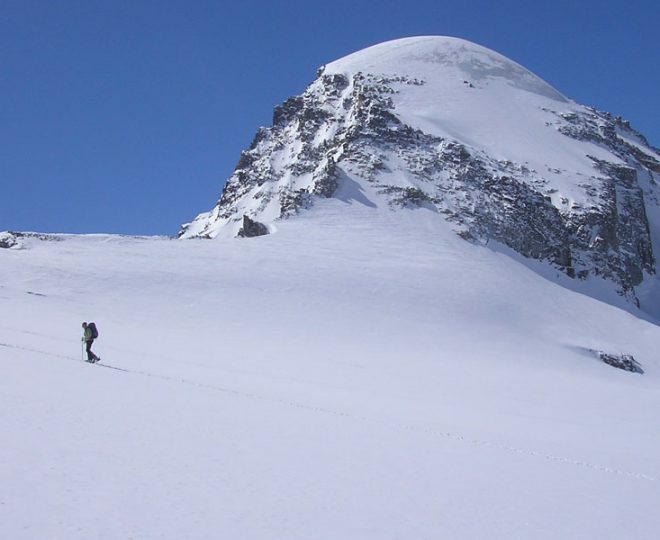 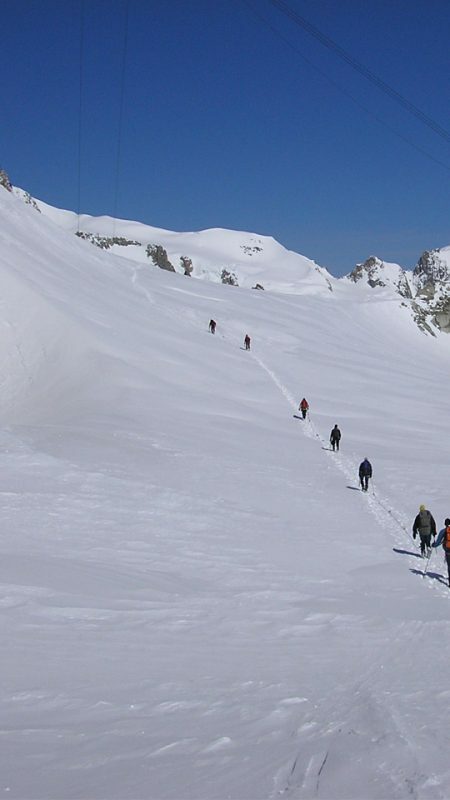 his training course is designed for those who are new to alpine mountaineering and want to either develop their skills to become independent alpine climbers or complete further climbs with a Guide. 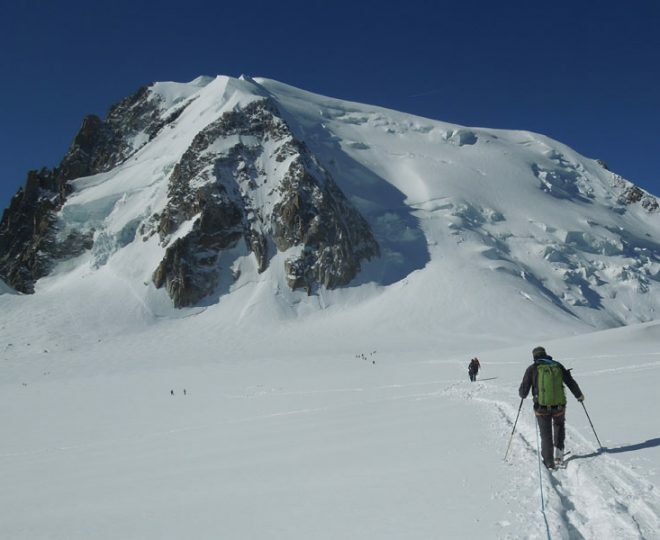 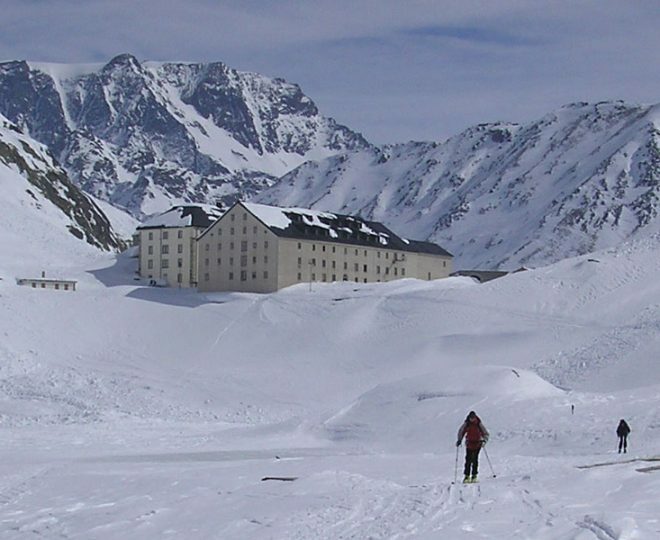 – Basic use of ice-axe & crampons.